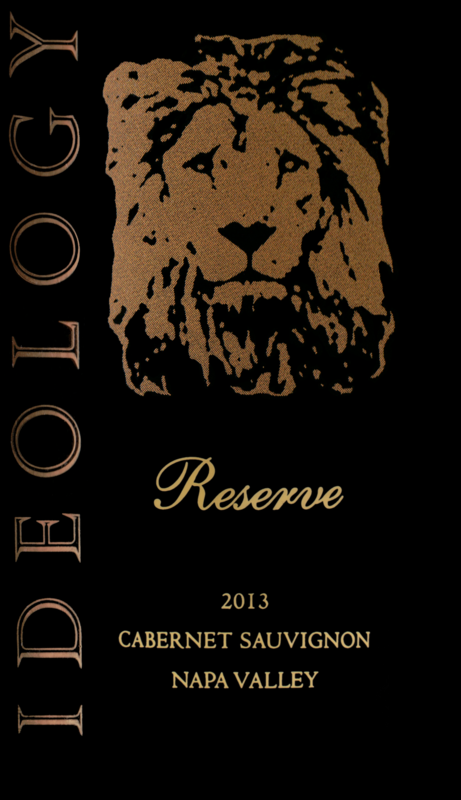 "The 2013 Cabernet Sauvignon Reserve, also from Oak Knoll, was aged 24 months in 100% new French oak. This is another well-made wine with lots of crème de cassis, blackberry fruit, chocolate and espresso notes. 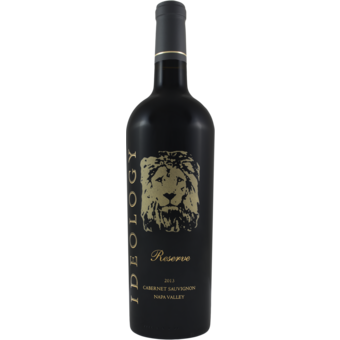 The wine is full-bodied, shows impressive purity, density and richness. Sadly, only 150 cases were produced, but this is another enticing and high-quality Cabernet Sauvignon to add to the growing scene of high-class wines in Napa. Drink it over the next 15 years." "Our estate vineyard is located on a special parcel in the Oak Knoll District of Napa Valley. The vineyard borders Dry Creek at the base of the Mayacamas Mountain range and is located in the largest of 10 alluvial fan belts in Napa Valley. The well-drained sandy and gravelly loam soils, in partnership with moderate temperatures, yield concentrated fruit with great flavor intensity, yet a supple mouth-feel.